Note 8 has been a huge success on Samsung’s part. After the explosive Note 7, Samsung crafted a magnificent beauty of a phone; the Note 8. Rumour has it that Note 9 is on its way earlier than expected. 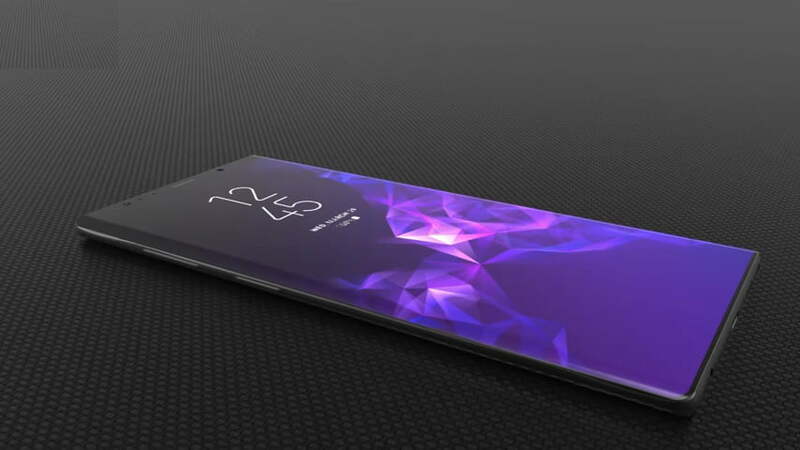 It is anticipated that the phone is to have a wider screen, a more responsive Bixby assistant and super high definition cameras. Even more exciting is the news that rumors from very strong resources tell us the launch is no far. The is expected to be set around 9th August. 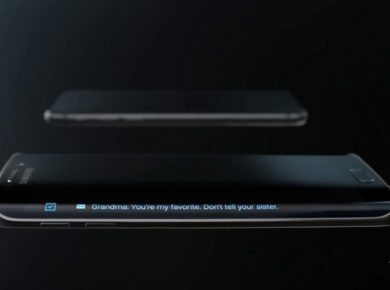 As our trends previously predicted, we are expecting Samsung to bring the best at the last. 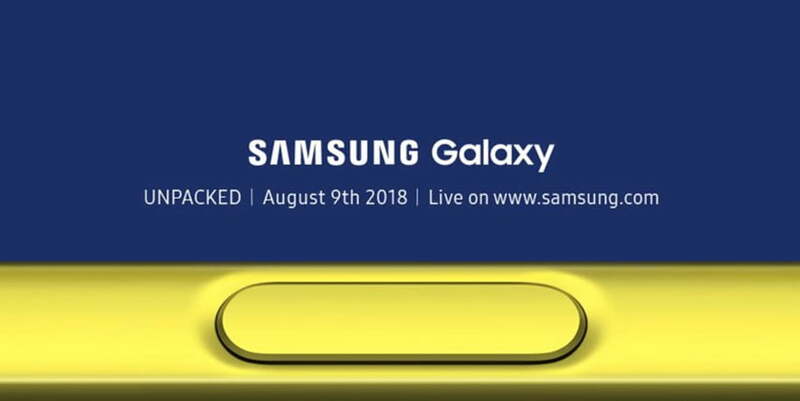 Samsung has announced a private event by the name of “Unpacked” on August 9th, 2018 for the unveiling of Note 9. 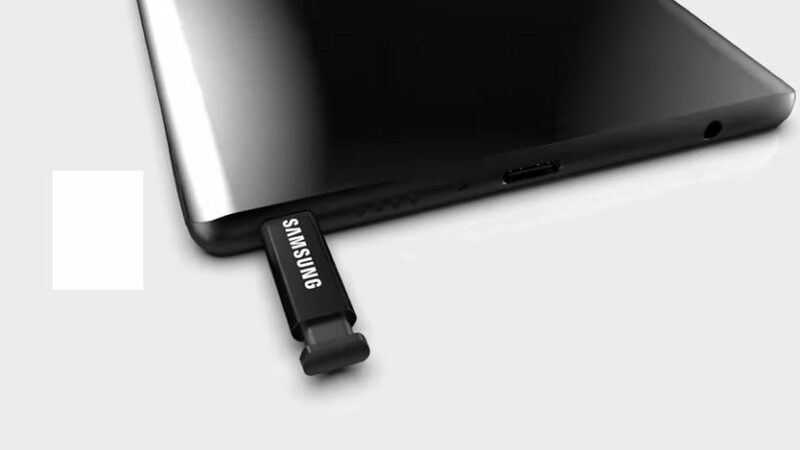 The S pen may have the additional feature of blue tooth connectivity along with a speaker and microphone. However, this is not confirmed as yet. Note 9’s stylus, as well as the Bixby assistant, is expected to have major changes made to it. The stylus is to be made more sensitive to touch. When it comes to featuring the latest chipsets in phones, Samsung makes no compromise. Note 9 will probably have the Qualcomm Snapdragon 845 processor; this is bound to make the phone a powerhouse. The internal memory may also be increased; according to some rumors, the top end model of Note 9 will have up to 512GB of storage. As for the notch, we can’t be sure if Samsung has worked a way of getting rid of it yet. If it has, we’ll be more than amazed! The notch had been an important part of a recent ad run by Samsung. The ad, however, was targeted to flock Apple in general. We expect Samsung Galaxy Note 9 to show up in 5 different colors. 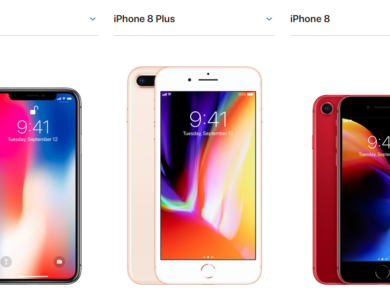 Just like Samsung S9 and S9+ have new colors showing up, we expect the company to keep up with the aesthetics. The expected colors are Lavender, Black, Grey, Bright Blue, and Brown. We have heard a couple of insider news about the fingerprint reader as well. The leaked image shows the placement somewhere in the screen like the baked fingerprint scanners in the previous phones but a much-educated guess points towards a similar design to Vivo X20 Plus. Flips and folds news is also coming out of the rumour mill. We highly doubt that the tech giant will be testing the kinks on this new flagship. We feel Samsung has kept a whole launch plan for the launch of Samsung Galaxy X after removing the flaws from its foldable technology. The display size of this phone could be 6.4 inches, according to The Bell. Samsung is likely to pack the device with a 4000 mAh battery, a great increase from the 3300 mAh battery in Note 8. The camera game is also going to be stepped up. Samsung’s S9 and S9 Plus have super cameras with great image quality in low light settings as well as noise frame reduction. The Note 9 camera will be built along the same lines by Samsung. Note 8 had 6GB of RAM, which could be increased to 8GB in Note 9. We have been seeing a lot of leaks and rumors for the last 6 months about the Galaxy Note 9 and the trend has now increased prior the phablet’s launch this August. A video that has recently been uploaded on Youtube gives us a good look of what the Note 9 will feature. 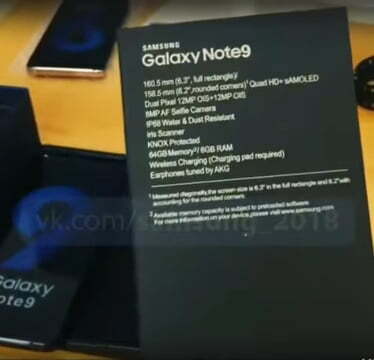 It shows the Galaxy Note 9 with all its accessories and features on the packing. The leaked video has confirmed a lot of rumors that had been circling around for a while rejecting others. It gives up a clear image of what to expect from the device. Based on what we see in the video, Note 9 will feature a 6.3-inch Quad HD+ super AMOLED display. The display size trims down to 6.2-inch if we do not count for the curved edges. The display is slightly larger than its predecessor, Note 8. Although, the increase in size is hardly noticeable. The phone will be IP68 Water and Dust Resistant ensuring your device’s safety. Moreover, the phone features two 12 MP cameras on its back. The cameras are supported with Optical Image Stabilization or OIS technology. This feature lets you take clearer photos. A significant improvement in this year’s model is the placement of the fingerprint scanner. Contrary to the rumors of Samsung featuring an in-screen Fingerprint sensor, the device has now placed the scanner below the horizontally placed cameras on the back. This placement will protect your camera lenses from being frequently smudged by your fingers. The model shown in the video comes with a powerful 6GB of RAM and 64 GB internal storage. A 6 GB RAM is likely to give the phone power to run even the heaviest applications very conveniently. The front bezel carries an 8 MP camera with auto-focus support and a precise Iris scanner for unlocking your phone. Moreover, Note 9 also supports wireless charging. However, the package does not include the wireless charger which has to be bought separately. Samsung has by far not excluded audio jacks from its phones and the Note 9 will feature the standard AKG-tuned earphones. We can now safely say that Galaxy Note 9 is one of the most beautiful and powerful devices coming our way.